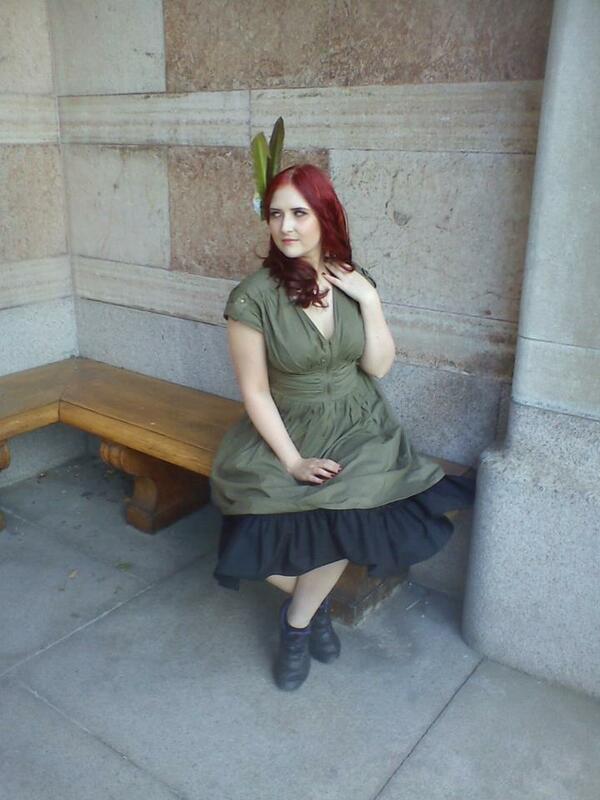 First off, I had a really fun shoot with Mynumberis911 featuring my new dress from Maebelle Latex. That was on Tuesday last week, and on Saturday it was time again! 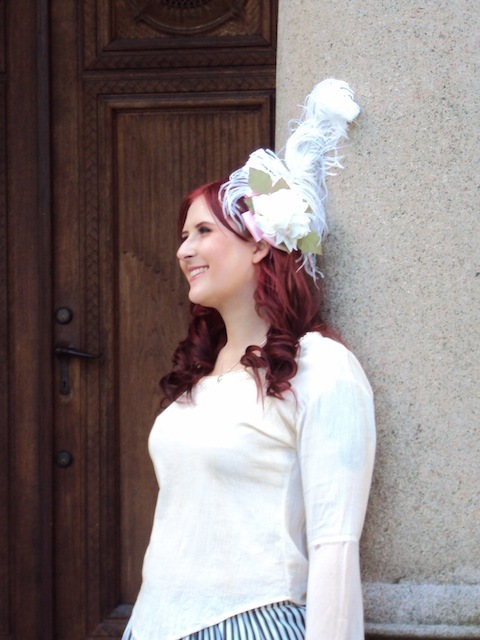 I had four big hat boxes filled with hats, corsages and flowery hair things from my dear friend Imperial Fiddlesticks Emporium, that I brought to life with the help of the awesome Josefine Jönsson Photosgraphy & Retouch. But I won’t keep you hanging much longer, here are all the pictures! 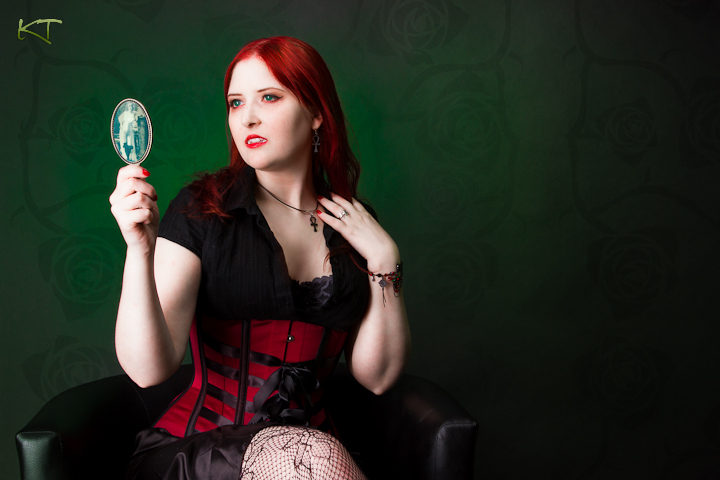 Photo & edit done by Katie Sandström, Corset by Viola Lahger and hand mirror from Alla Tiders Handelsbod. 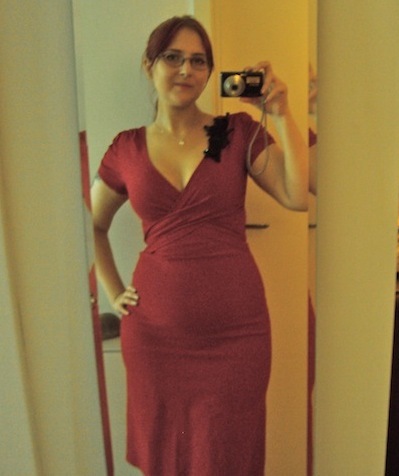 I’ve always wanted to have a beautiful red dress and now I have one 🙂 Funnily enough though, the dress is actually supposed to be a bit flared, but with my hips it becomes more of a pencil dress 😛 I don’t mind though, it fits perfect and I love it! 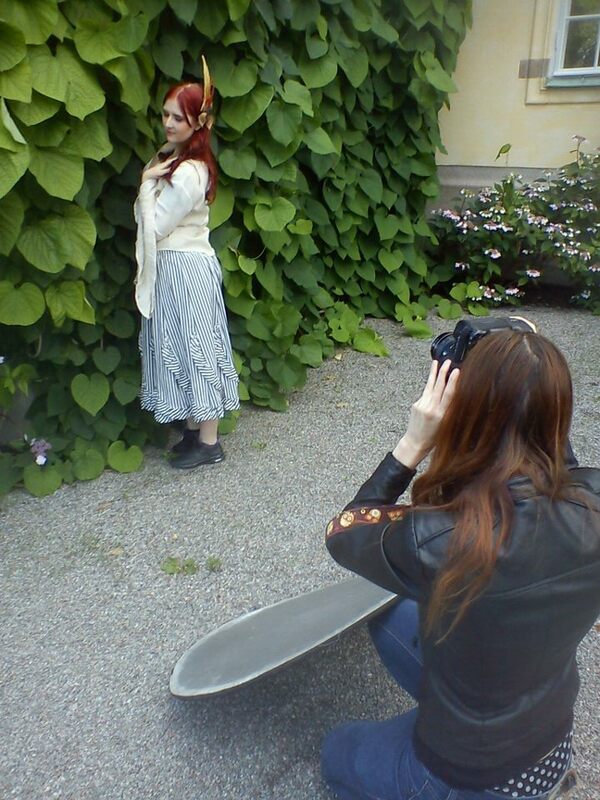 Last week I had a photoshoot I’ve been longing to do for a long time. Like I told you in my last post, I used to be an active roleplayer, mostly engaging in Vampire: the Masquerade. This shoot was based on my very first character, a vampire named Miss Marie. Miss Marie is part of the Toreador clan, the clan of the artists and club owners. She herself is an art restorer, working mostly with French and Italian rennaissance art. With her red hair and green eyes she easily turns the head of everyone she passes by. Not that she cares that much. Miss Marie is probably the most antisocial Toreador there is, and also highly cynical and bitter. The reason for that is simple: she does not have a reflection. Can you imagine that? Being a part of the most beautiful clan and not being able to look at yourself in the mirror because there won’t be anything there. She thinks the world has played her a very cruel joke and is therefor intent on treating it the same way. But even so, she’s very seductive when the mood hits her, which only proves her place within the clan. A little background story, and here’s the first proper picture of her 🙂 Photo & edit by Katie Sandström, the corset is made by Viola Lahger.